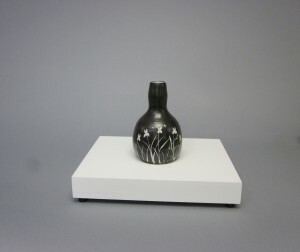 Exhibit designers use risers to highlight objects, especially in a case with many artifacts. SmallCorp makes archival risers to your size requirements so they will fit your specific case or object. Also known as prop boxes, they may have a flat or angled display surface, and may be used alone or in groups to add dimension to your exhibit. SmallCorp manufactures archival risers from PVC (sintra), HDPE, and acrylic. As an option, we can install a layer of 9 lb. 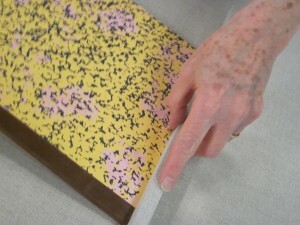 ethafoam before fabric-wrapping to create a pinnable surface. 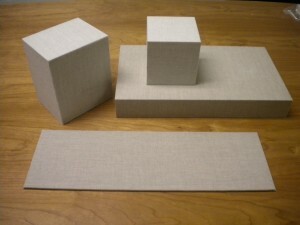 We wrap risers and prop boxes in one of our our standard archival linens, or customers may provide an alternative fabric. In addition to fabric-wrapped versions, we also frequently make polished acrylic risers and display blocks. 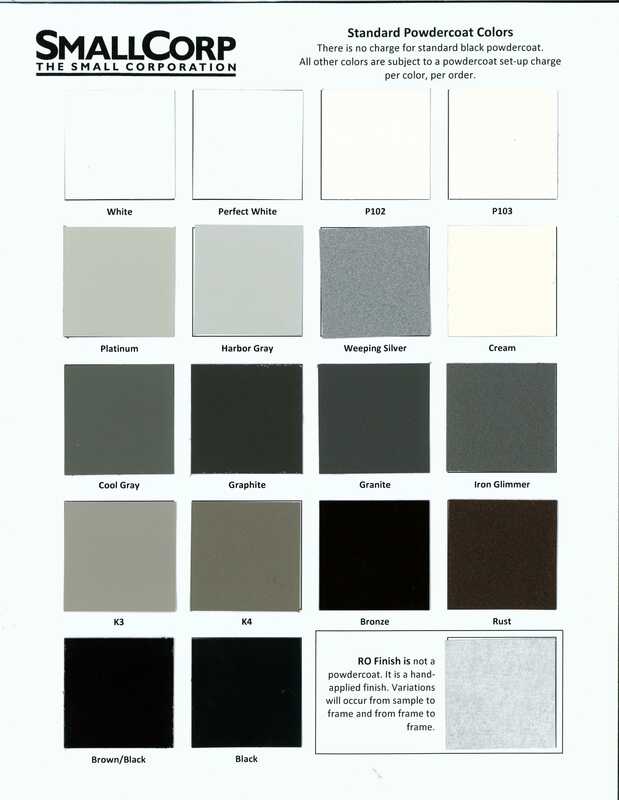 For cases and objects where painted finishes are acceptable, we offer painted PVC (sintra) and Medex options. SmallCorp designed the RHiser© to both serve as a riser and also to house silica gel artridges for cases without hidden desiccant chambers. It can be turned on its edge to function as a backdrop. RHiser© finishes include powdercoated aluminum or archival linen-wrapped (with or without a layer of pinnable ethafoam). We do not have standards sizes – all are made to your specifications. We frequently outfit our sloped and vertical prop boxes with a layer of pinnable ethafoam beneath the fabric. As an option, we can provide fabric-wrapped stop bars and supports that pin to the sloped face to support objects.